Chinese smartphone makers sometimes like to launch their flagships in two different iterations, differently priced based on how much RAM and internal storage they pack. And now Xiaomi seems determined to take this to a new level, if a new rumor out of China is to be believed. 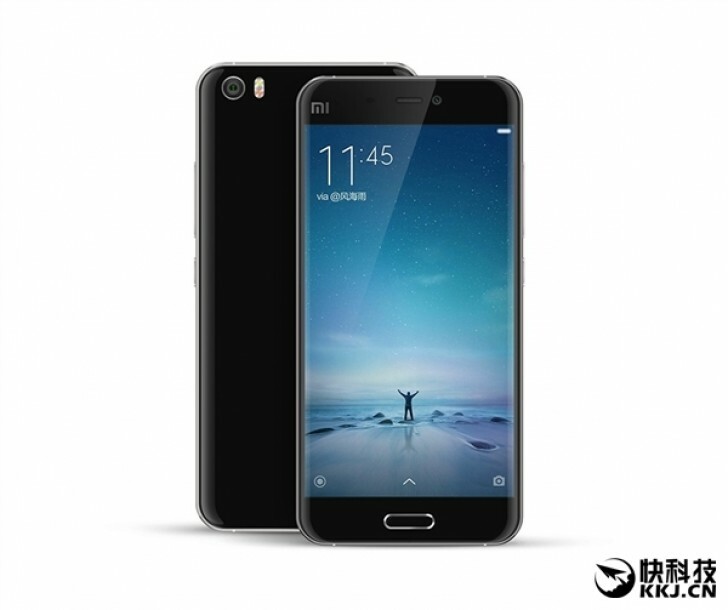 An alleged mobile industry insider is claiming that there will be two hardware versions for the Mi 5. One of them is pictured below, and is the one we've seen leaking a lot lately. This comes with 2.5D curved glass both on the front as well as on the back, and with a metal frame. This iteration will apparently come with 1080p screen resolution. However, there will be a more premium model too, which will have a full metal body and a display with QHD resolution. Interestingly, the screen's size is said to be the same in both cases. While this isn't mentioned, we assume that if Xiaomi will in fact create such differentiation, then the cheaper, glass model will also sport less RAM and storage than the metal one - perhaps 3GB and 32GB compared to 4GB and 64GB. The Mi 5 should come with a 5.2-inch touchscreen, Qualcomm's Snapdragon 820 SoC at the helm, a fingerprint scanner embedded in the physical Home button on the front, a 16 MP rear camera, a 13 MP selfie snapper, and a 3,600 mAh battery. It will become official on January 21, with sales expected to start on February 8.